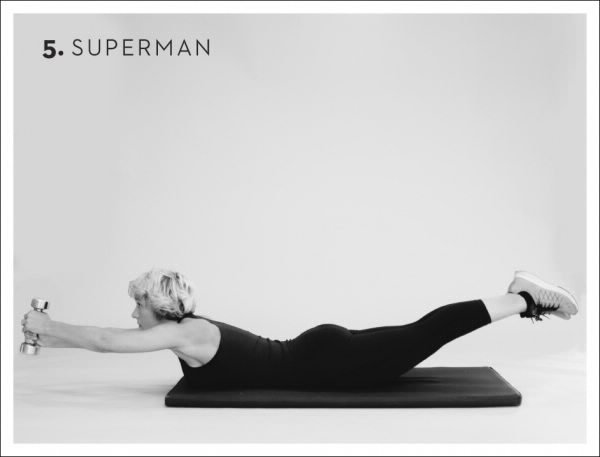 This exercise helps to release the pressure from your spine and stretches the lower back (and gluteal). 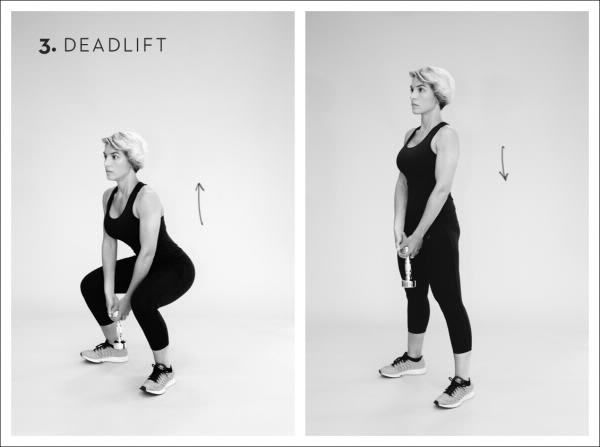 With your feet hip-width apart lift your pelvis upwards and hold it for a couple of breaths. Bring your bottom back down, in a slowly and controlled motion. Repeat x 15.